Sculptra is used to treat hallow to deep facial wrinkles and folds in the mid and lower face giving you a more youthful looking appearance. One major advantage of Sculptra is that it lasts as long as two years. As we age we lose volume in our face and Sculptra can restore volume to the lower to mid-face giving your face the fuller look it once had. Dr. Paulsen will work with you to define your goals and determine a plan that may include one or a combination of injectables that give you your desired results. 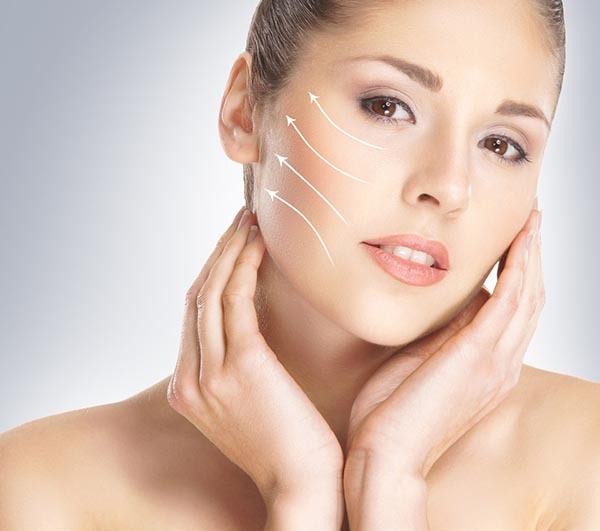 Dr. Paulsen is a board-certified plastic surgeon and has studied the structure of the face so he is uniquely qualified to administer injections in the facial area. Dr. Paulsen performs all the injections himself which means you achieve results that look more natural and the procedure is safer because you are in the hands of a highly trained surgeon. Sulptra® is a safe and long-term approach to skin treatment. Rather than merely filling the skin with a product that may only last a handful of months, Sculptra® grows collagen over time. Due to the gradual development of the increased protein level, your results appear natural rather than the result of a cosmetic procedure. Also, with collagen being a naturally occurring substance of the skin, your appearance will seem healthier and less “filled” than alternative cosmetic procedures. With a Sculptra® treatment, an average of three treatments is required within a 2-3 month period for optimal results lasting up to two years. In 2013, over 2 million patients sought a soft-tissue filler to aide anti-aging according to the American Society of Plastic Surgeons. Sculptra® is Poly-L-lactic Acid based and used to sculpt hollowed areas of the face by replacing and reinforcing worn collagen proteins. After time, the skin becomes firmer, fuller and smoother because it is structurally intact. The ingredient naturally dissolves into the skin making it safe for patients. Sculptra® targets hollowed areas of the face such as the cheeks due to fat loss and sagging skin. Sculptra is also very effective treating deep wrinkles such as smile lines.